Apparently the Atlantic and Pacific Railroad (which operated from 1867 to 1897) never actually connected with the west coast. 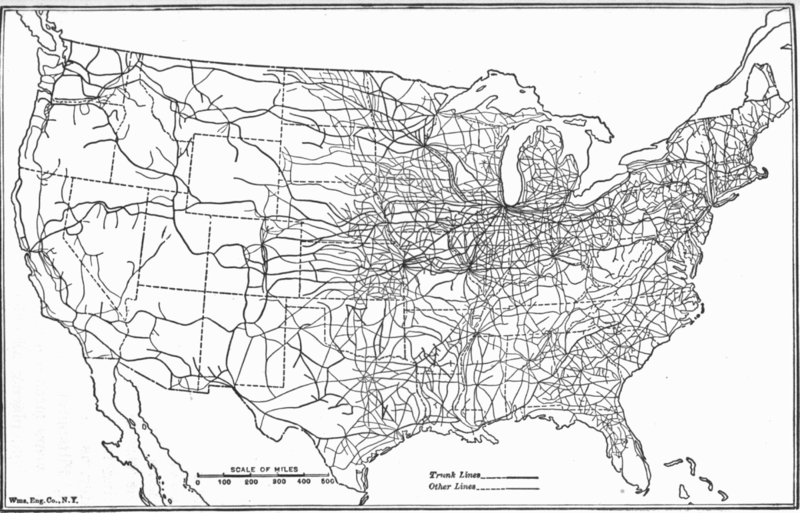 Two segments connected Missouri to Oklahoma, and New Mexico to California. 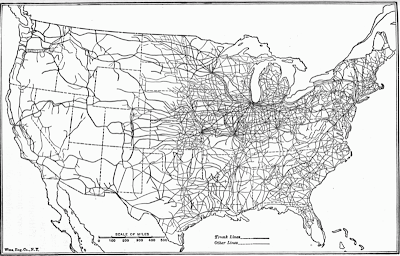 The connection was made by that railroad's successors. See the Wikipedia article on the Atlantic and Pacific Railroad. Amiel is in the Whipple Genweb at http://whipple.org/14649.